Before I went to Guam, I was flown to Tokyo for an orientation. 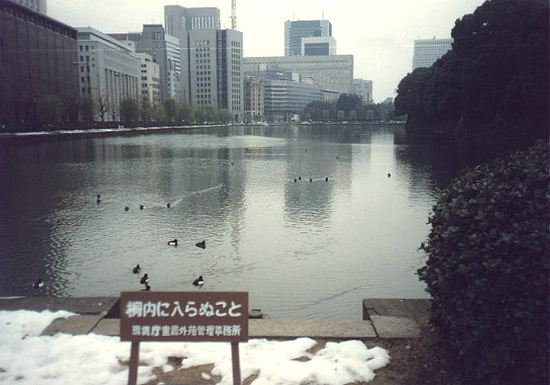 I arrived in Japan, 5 January 1998. 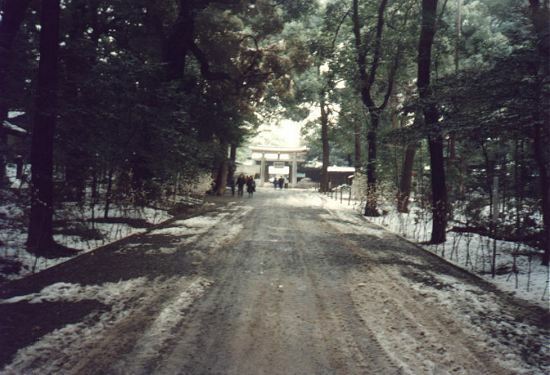 A snow storm hits the day I arrive dropping six inches of snow on Tokyo. Kind of makes me feel at home as I just arrived from Michigan.